UDON THANI — An air route should be developed that connects the three provinces of Quảng Ninh (Việt Nam), Udon Thani (Thailand), and Luang Prabang (Laos). The suggestion was made by tourism leaders of the three provinces at a conference which closed on Sunday in Udon Thani, Thailand. 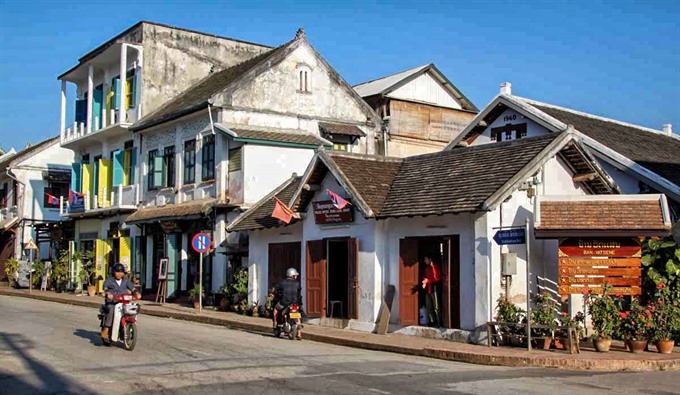 Since 2006, the three provinces have collaborated to deploy a so-called World Heritage Triangle project with the aim of promoting their UNESCO-recognised heritage sites as one destination. Every two years, a conference is held to discuss tourism cooperation and development in the region. This year’s event focused on evaluating the cooperation process and exchanging experience in promoting the role of the community in world heritage tourism management. Speaking at the event, deputy director of Quảng Ninh’s Department of Tourism, Lê Minh Tân, said that each member province has tried their best to contribute to the development of the heritage triangle and bring the image of the heritage triangle to the world. Quảng Ninh highly values the achievements that the three localities have gained in this period. “The connection of heritage sites has a significant role in pushing the development of regional tourism, expanding bilateral and multilateral cooperation relations; and enhancing the friendship of the three localities,” he said. He suggested that the three provinces organise more ‘fam’ trips (familiarisation trips) and hospitability fairs to connect businesses as well as encourage them to invest more in tourism. “Tourism is considered a spearhead economy in Quảng Ninh. Over the past few years, the province has invested greatly in infrastructure and tourism facilities in order to meet the diverse demand of tourists from all over the world. In addition, Quảng Ninh also pays great attention to establishing a tourism network in the region so as to attract international markets and create a momentum for the local tourism development,” Tân said. In 2013-2017, Quảng Ninh welcomed more than 41 million tourists, among which nearly 16 million were foreign tourists. The heritage sites of the three provinces include Hạ Long Bay (Quảng Ninh), Luang Prabang (Luang Prabang itself) and Ban Chiang Archaeological Site (Udon Thani). One can have a journey back to the past by visiting one of the world’s earliest bronze-age civilisations, Ban Chiang Archaeological Site, or enjoy the culturally diverse dining and nightlife in Udon City. 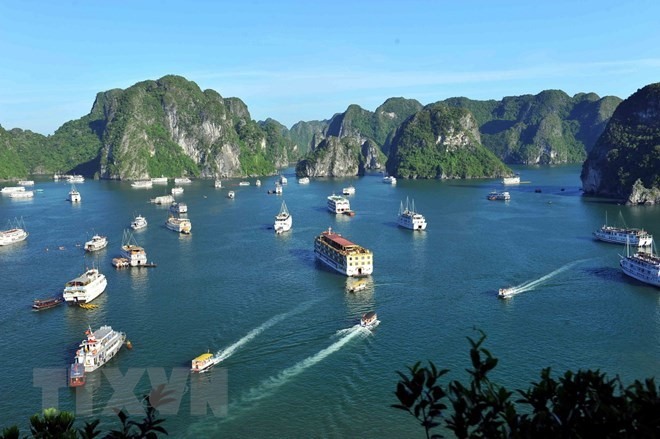 A cruise trip in Hạ Long Bay with its spectacular seascape, meanwhile, will be ideal for a break from one’s busy life that takes them to the wonderful limestone isles, caves and floating villages where they can learn about local daily life.